Townscape of Pittenweem in a distressed ivory frame. 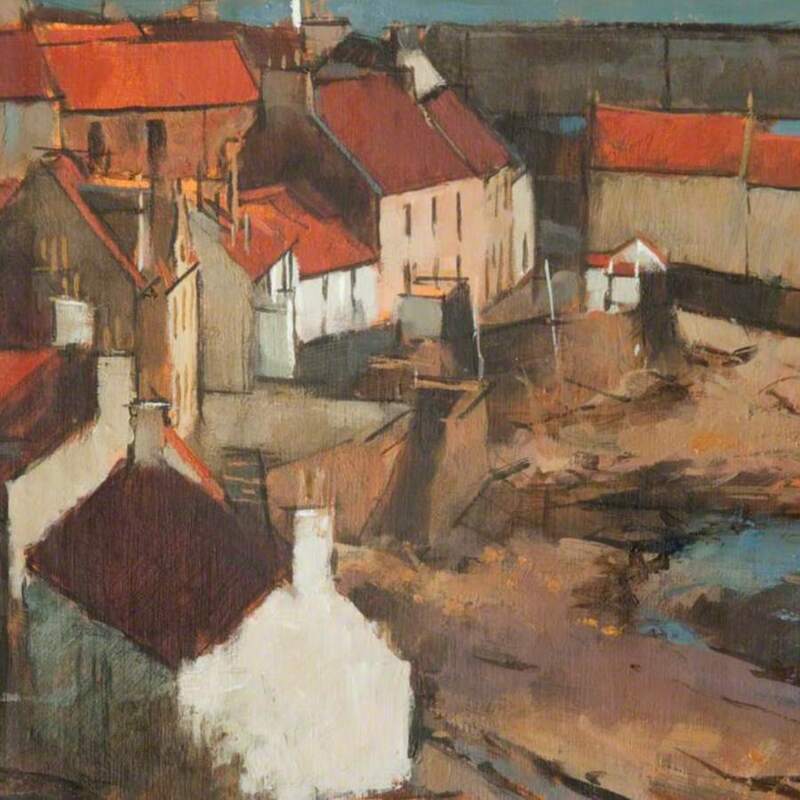 Gilbert; George (1939-); Artist, RSW, “Winter, West Shore Pittenweem,” Heritage, accessed April 23, 2019, https://heritage.rcpsg.ac.uk/items/show/480. 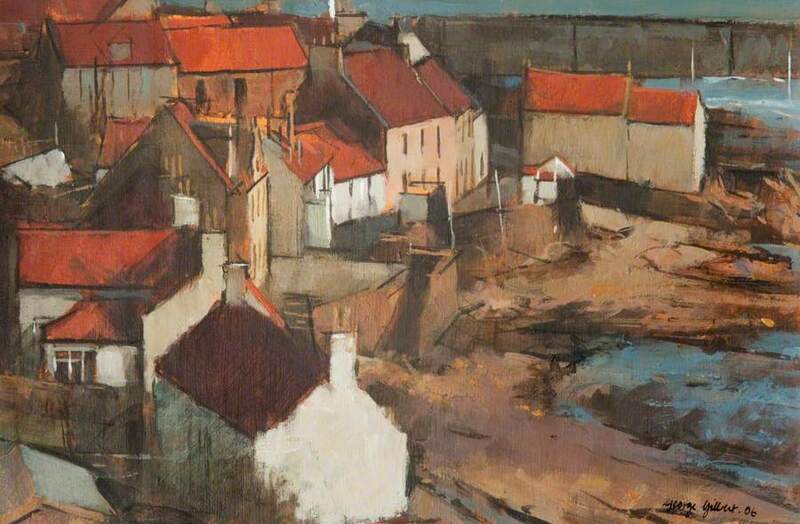 Description: Townscape of Pittenweem in a distressed ivory frame.